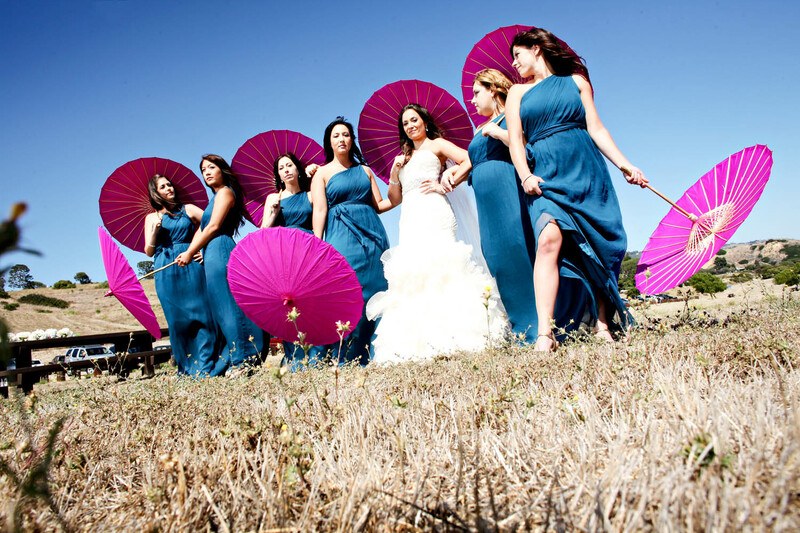 Furious Photographers – OC wedding photography – is originally from Los Angeles (LA), but we never like being complacent and settle in only one area. Although Orange County (OC) is only a hop and a skip over from our home court, there is something about Orange County that offers a different feel when photographing weddings. I suppose the saying,”Grass is greener on the other side” applies since I like OC a lot and my wedding photographer friends from OC like Los Angeles a lot. 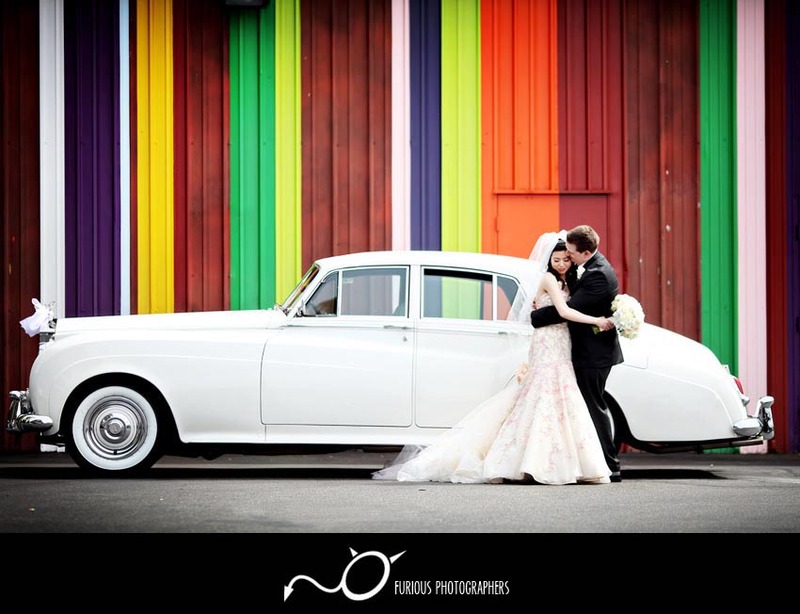 In the end, why settle with just one side if we can widen our spectrum of wedding photography styles? 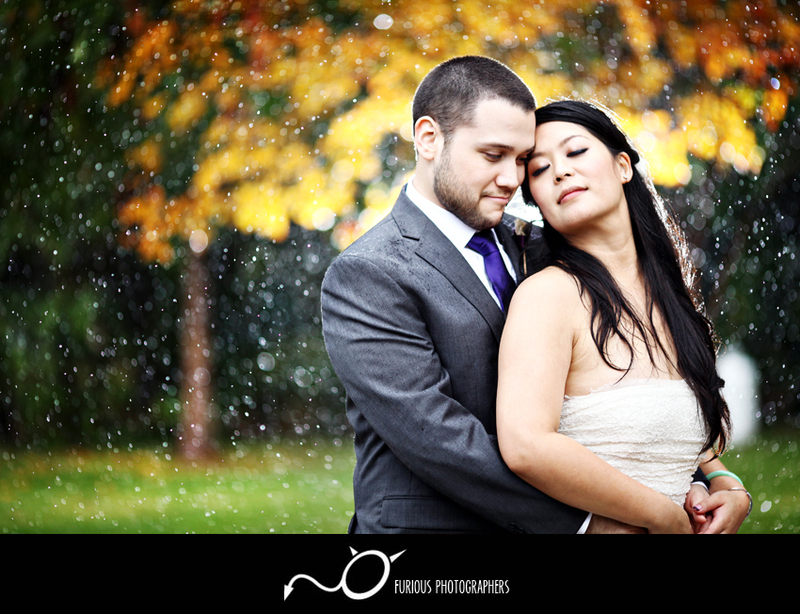 This was the concept I had when starting this wedding photography company. Since our team specialized in different photography style such as photojournalism, fashion photography, and conceptual work; we combined our ideas together to develop something unique. 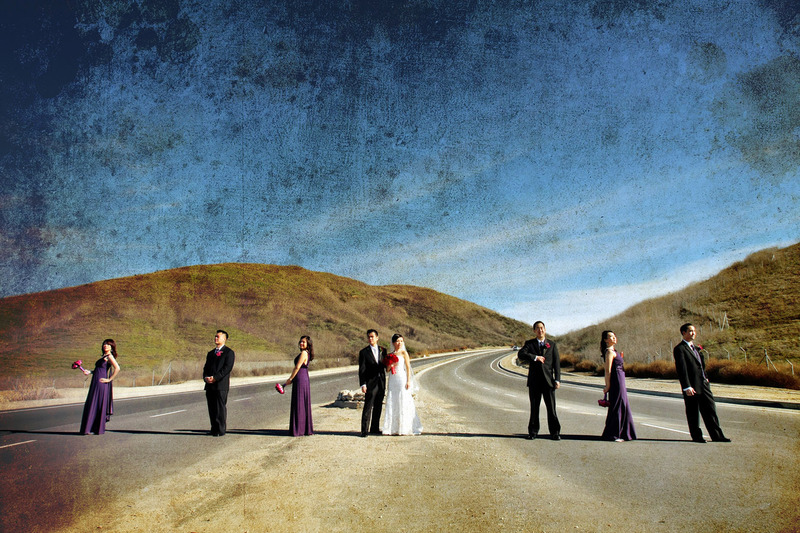 This concept applied when we photograph weddings in Los Angeles and add a twist when we visit Orange County’s amazing beaches, rolling hills, and amazing sunsets. 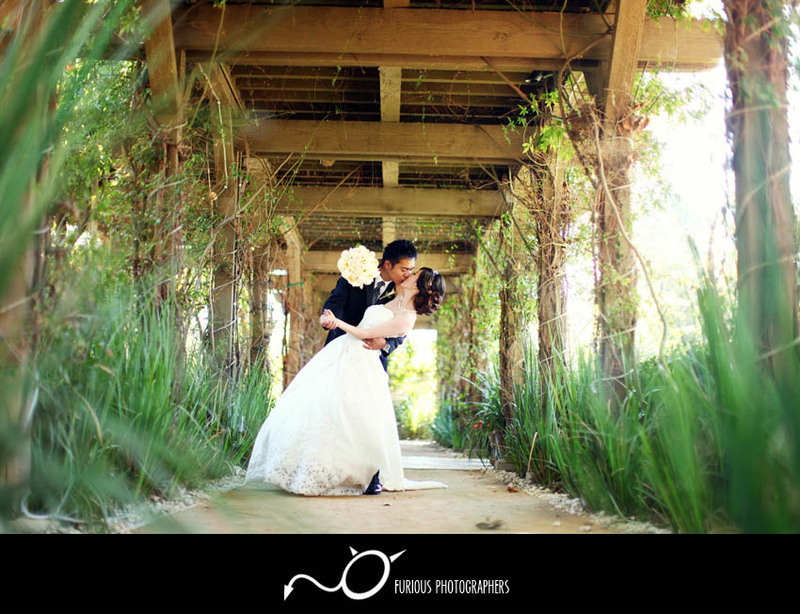 Below are a handful of photographs picked out from our past weddings in Orange County. Enjoy! Being in the wedding photography industry for almost a decade, our team had the opportunity to visit many stunning wedding venues with beach views only offered in Orange County. Various wedding locations that we have visited were Pelican Hill with an amazing gazebo that stood alone on a cliff side with an amazing view of the ocean, St. Regis with their weddings at the gardens, and even something as simple and intimate as Crystal Cove with the wedding right on the actual beach itself! Although Orange County(OC) stands up to par with Los Angeles’ many amazing weddings and venues, Orange County’s ambiance somehow adds an unique twist of romance in the mix! The most obvious difference between Los Angeles (LA) and Orange County (OC) is the landscape of how each county is structured. 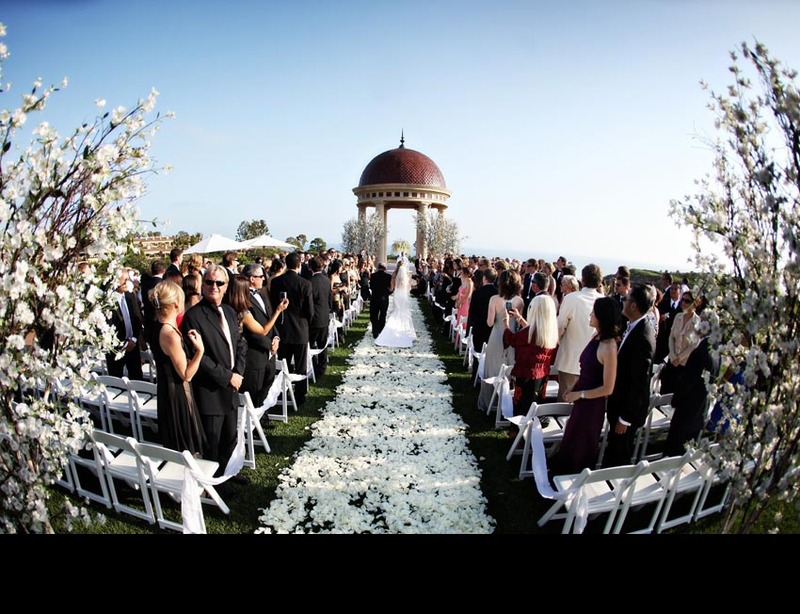 Since Los Angeles is limited on open landscape compared to Orange County, LA does not have the amazing rolling hills, tall grass, and beautiful greenery for those romantic outdoor weddings. 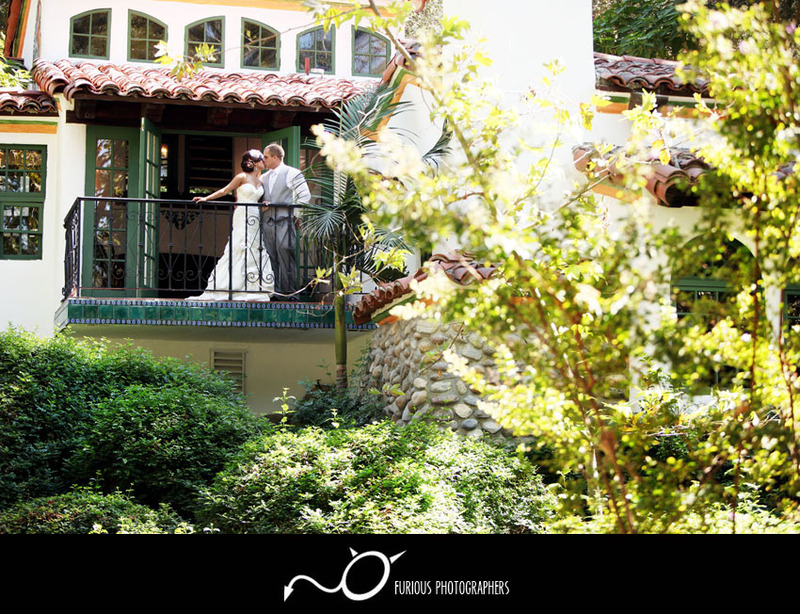 There are some wedding venues that we have photographed in Los Angeles with grass fields and greens, but never as lush as what OC offers in some of its venues. These landscapes is a wedding photographer’s dream since it will open up to so many creative ideas during the wedding portrait session. With such romantic wedding locations, we will find a way to add our dash of creativity and see what we can produce! 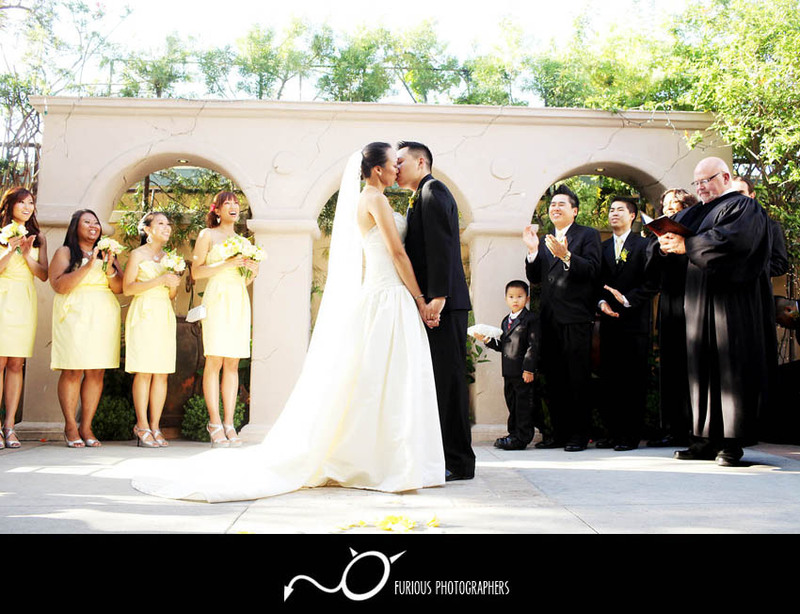 Check out our other wedding photographs! For more amazing wedding photos from our crazy adventures, definitely check out our Wedding Gallery here!